The Ultimate Summer Art Vacation - an all-inclusive 5-day Art Retreat at The Abbey of the Hills. Immerse yourself in the tranquility of this former monastery while stimulating your creativity with a Rita Kirkman Pastel Workshop! Learn from Rita's 40+ years of experience with pastel. After hours, explore the beautiful grounds, paint outside, sketch and take photos, or simply relax! Lots of individual attention given. This course focuses on "painting from a point", using a variety of pencils and surfaces to create dynamic paintings. 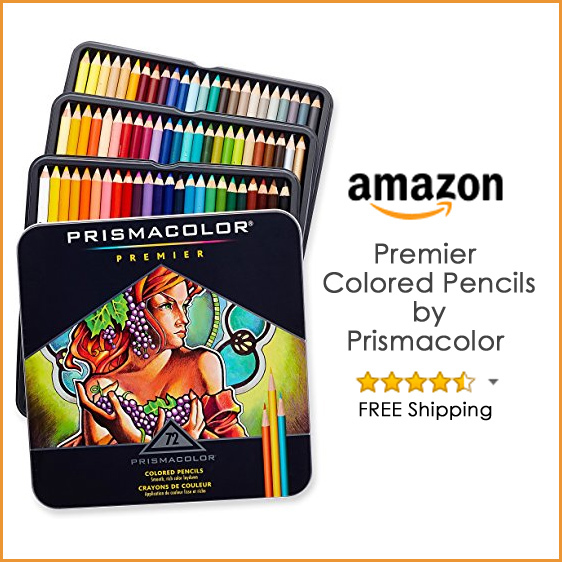 Products include: watercolor pencils, waxy/oily colored pencils, and crayon-like wax pastels. Featuring an abundance of free colored pencils and art materials, this workshop is full to the brim with demonstrations and techniques. Kristy Kutch is an experienced workshop instructor, author, and featured artist on 4 instructional DVDs. 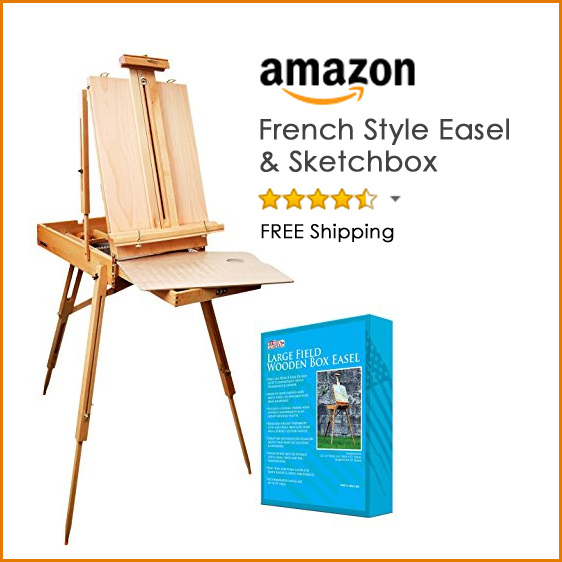 Loosen up and paint in a more expressive style of watercolor! Judy's relaxed, follow-the-leader teaching approach helps students see as artists, free themselves of constraints, explore their vision for paintings, learn valuable watercolor painting techniques, and be more expressive with their brushwork. Workshops are filled with daily demonstrations, discussion and individual student attention. Ranging from 1-4 days, experienced beginners to advanced students welcome. Sharpen your colored pencils for workshop fun in Lake Geneva, Wisconsin! Kristy Kutch, a supportive teacher, is the author of Drawing and Painting with Colored Pencil and The New Colored Pencil; she is also featured in 4 instructional DVDs. Create effects ranging from soft, transparent, and aqueous to dense and dramatic. Bring an extra tote bag for samples! $290, including a class dinner and snacks. Water media Painting Course - 6 full days with Kathleen Mooney! Joy and Fulfillment painting the iconic landscape of Georgia O'Keeffe - beginner to advanced level. Northwest of Santa Fe, Ghost Ranch is on everyone's travel dream list - wouldn't it be great to paint it too? Bring home the perfect memory - paintings you have created! Register today! Work with esteemed artist and PAFA alum David Graeme Baker to envision, compose, and execute figure paintings that embody your personal vision. Working from a costumed model, learn how to effectively tackle issues of pose, placement and detail. Demonstrations and discussion will address capturing the proportions and gestures of the figure, tactics for painting fabric and surrounding elements, strategies for planning extended projects, and sources of inspiration. This is an opportunity to enjoy a 5 day plein-air intensive watercolor workshop in the heart of Barcelona, Spain. Professional artist Paul Raymonde and his wife Angela run an urban painting course in one of Europe's most beautiful cities. Classes are carefully structured to explain and practice the intricacies of traditional watercolor technique. Discover the "pointed potential" of colored pencil with Kristy Kutch, author of Drawing and Painting with Colored Pencil, The New Colored Pencil, and the featured artist in 4 instructional DVDs. 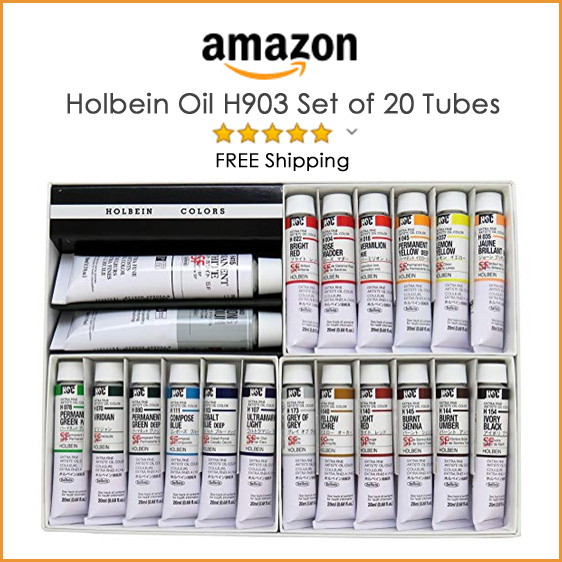 Both "traditional" (waxy) and watercolor pencils will be included, with fascinating "painterly" techniques. Water soluble wax pastels (which resemble larger crayons) will also be featured. Enjoy an unforgettable workshop in a top-notch studio atmosphere! Janet Rogers, AWS, will be conducting an intensive and exciting Watercolor Workshop at the charming La Fonda Hotel, located on the famous Santa Fe Plaza, surrounded by inspiring art everywhere! Fresh flowers in our studio will begin our journey of exploration of flowing colors to create beautiful florals and painting people in a loose and natural application of watercolor. Promote your art contests, workshops, and more!